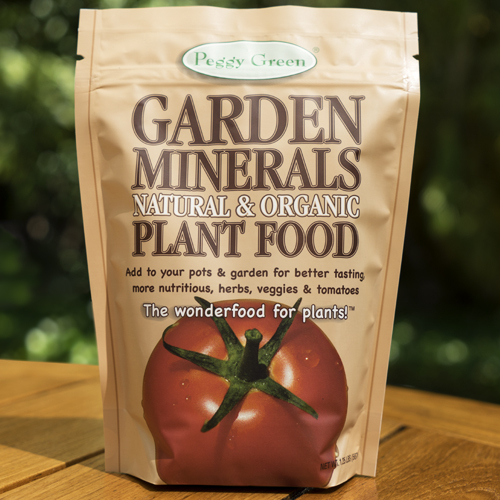 © Peggy Green - All rights Reserved - 2017 - At Peggy Green, we are all about plant health and soil health. 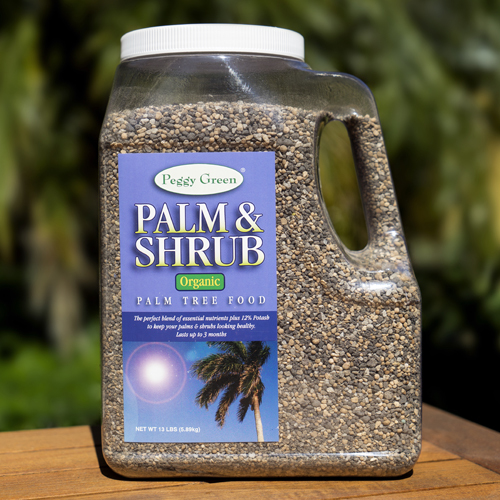 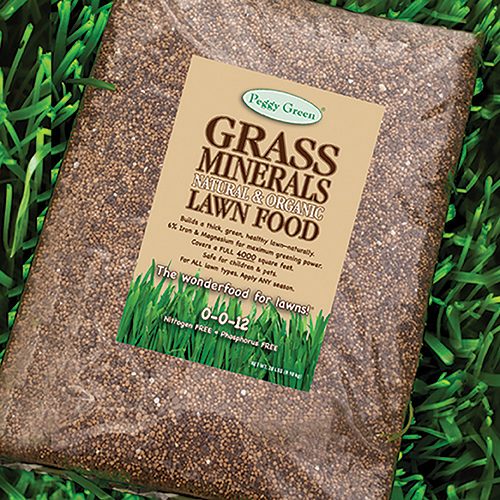 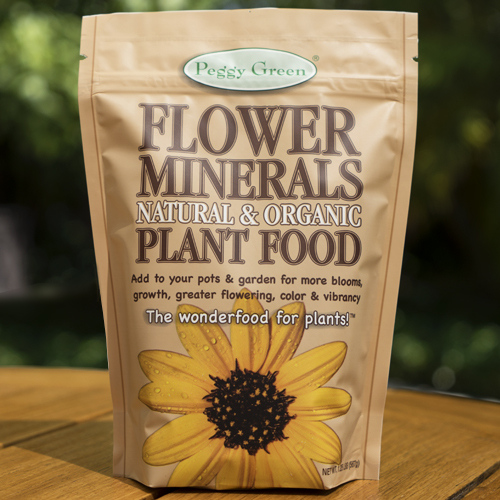 You will find all of our natural organic plant food formulations, organic fertilizer, and organic mineral plant food and fertilizer to be the finest available. 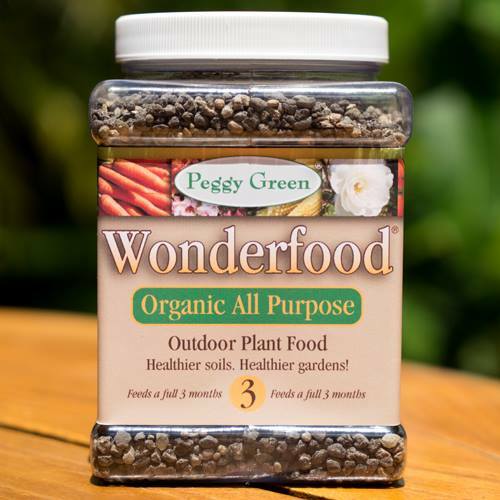 In our organic plant food products, we never use fillers, synthetic chemicals or pesticides. 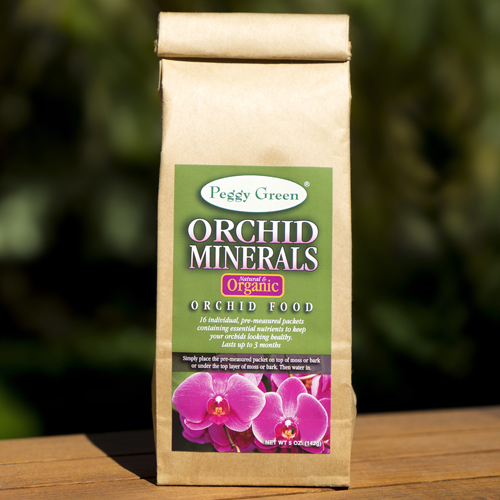 All of our products are completely safe for children and pets.